Christopher Seaman, the Conductor Laureate of your Rochester Philharmonic Orchestra, is in town for his annual concert. He brings with him a song of protest, a 20th century take on Shakespeare, a suite about love and friendship, and the other solo side of Mozart. 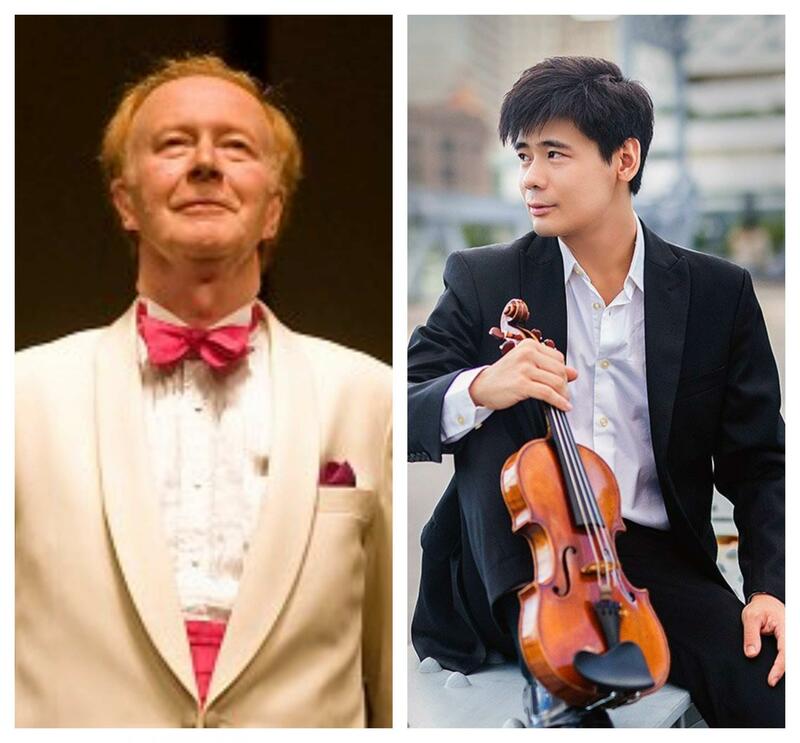 Also in the mix: the Rochester debut of Angelo Xiang Yu, who brings a Stradivarius violin and a deep, abiding love for the man whose work he will play. Both chatted with Julia Figueras about rare instruments, the power of musical communications and Mozart's lovely, floating finale.